You can, of course, use an old-fashioned paper and pen to map out your goals but what if you had a more convenient way to get organised on the go? 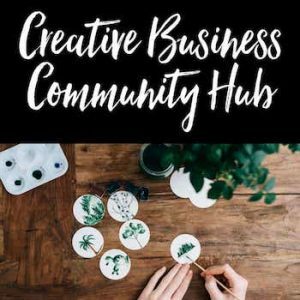 Today there are so many wonderful online tools and software that can help make goal setting fun and easy – When something is fun and easy, you’re more likely to stick to it and what is more important than that when running a business? Goal-Buddy – Using this cloud-based software you can name, set, and manage your goals easily. It leads you step-by-step through questions for what your goals are so that they are S.M.A.R.T. (specific, measurable, actionable, realistic, and timely) goals. Then you can use the system to track your goals through milestones that you set as the days go by. Mint – If you need to get control over your finances, want to set up goals such as establishing a six-month emergency savings account, start a business and other goals, you can use this software to track your financial success and projections. Basecamp – This is really a project management system, but any goal has to have actionable steps involved or milestones and tasks to take to reach success. You can use Basecamp for any type of actionable steps and it will even email you a reminder to do the task. This can work with your business life or personal life. Google Calendar – Where were we before Google Calendar came along? Unorganised, that’s for sure! This is such a handy calendar that you can use for the most important areas of your life. Be it family, personal, financial or physical you can set your goals and work your way back inserting actionable steps and tasks to do each day. You can then let it email you a daily task list so you never leave anything out. Asana – If you need somewhere to track individual projects Asana is for you. It is designed for teams to keep track of their work but there is no reason why it can’t solely be used just for you to track your own progress. You can set up various projects under one roof and even integrate with other software like Dropbox and Chrome. I personally use Asana and have integrated it with Google Calendar which then integrates with iCal so that I get notifications on my phone and computer when something is nearly due to be completed then I also have a Slack integration which is an instant messaging app so that I can message team members directly whenever I need to. Lifetick – If you want a very in-depth goal setting software, this is it. It helps you traverse the four important areas where you should be setting goals and then view how they overlap and work with each other. This software helps you define your core values and develop S.M.A.R.T. goals as well as track everything. GoalsOnTrack – This software is a lot like Lifetick but has features that help you ìchunk downî any goal into reasonable and easy-to-follow steps. Their whole idea is that you want to do less but get more. This softwareís features encompass the 80/20 rule and puts it to work for goal setting and achieving. Goalscape – If you like to visualize your goals in pictures, charts, and graphs then you might like Goalscape. Youíll create a kind of wheel with your goal in the middle and everything you need to do to reach the goal will circle it. So you can see it in one glance. Smart Goals Templates – If you prefer templates to apps, these downloads are perfect. You can get them for free and use the goal setting templates and fill in the blanks for your goals. 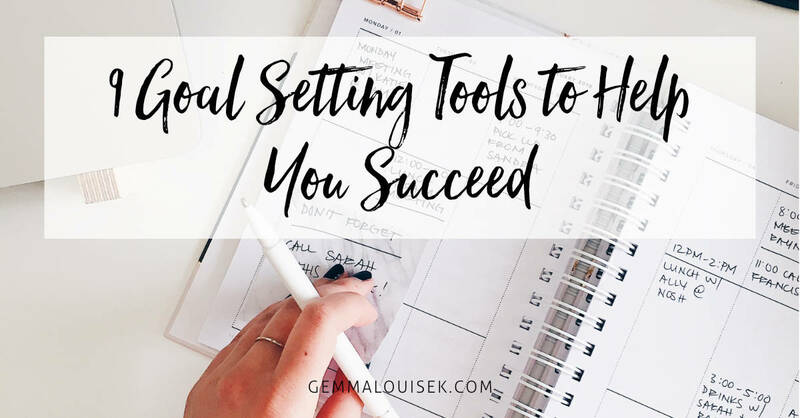 They will help you go over the various goals setting steps needed to achieve results in both your personal life and career and business life.